I have a bag of empties that's been sitting by the door for too long. Apparently that was a failed attempt at motivating myself to post regularly. Here's my empties for the past few months. Aunt Jackie's Curls & Coils Don't Shrink Flaxseed Elongating Curling Gel: I saw this in one of Toni Daley's videos and loved the results on her hair. For me, this was ok, but it was slightly drying for me. It works well on dripping wet hair. On damp hair, it doesn't do much for me. Bobeam Honey and Oats Shampoo Bar: Used this to clean my makeup brushes. For some reason, these soaps work better than any other product for cleaning my brushes. Camille Rose Naturals Algae Renew Deep Conditioner: This is another one of my favourites. Check out the full review here. 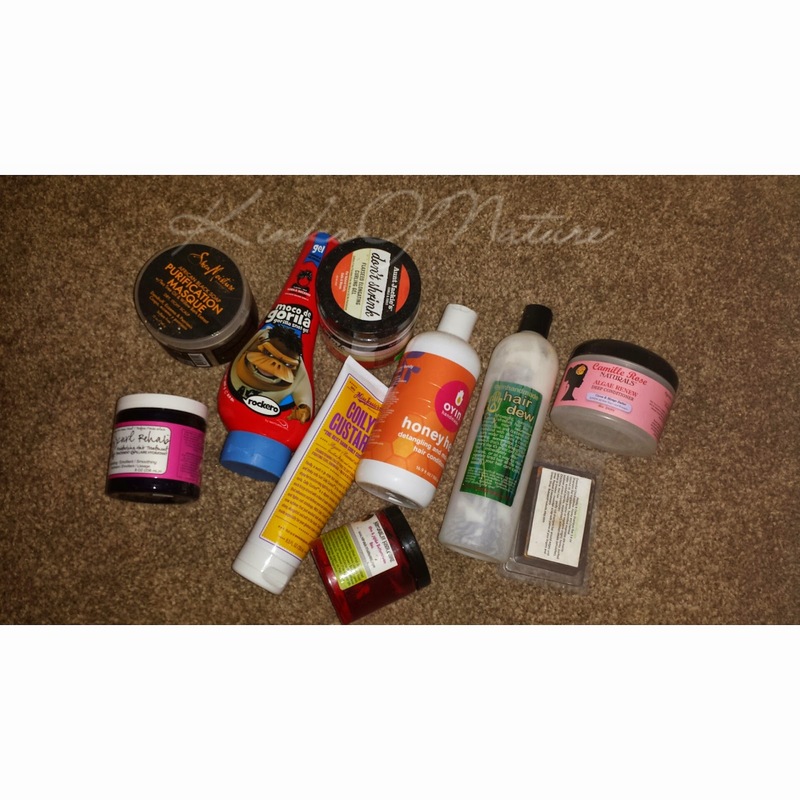 Curl Junkie Curl Rehab: This used to a be a favourite of mine when I first went natural, but now that I've removed all of the heat damage, it's just too light for my hair. Not a repurchase. Curls Passion Fruit Curl Control Paste: This is another product I revisited after several failed attempts at edge control. This works if I put it on dry hair, and then tie my hair down for 10-15 minutes. It's a softer hold than gel but still a sleek look. Moco de Gorila Rockero Squizz (Gorilla Snot): This a slippery gel with a firm hold. It does contain alcohol, but I haven't had any issues with it drying out my hair. I would repurchase this; it's easily accessible and less than £5. Miss Jessie's Coily Custard: This isn't bad, but it isn't great either. It's a slippery lightweight gel. I have to use a lot of product to style my hair so it isn't a cost-effective product for me. It also leaves a waxy/sticky residue. I don't want to feel that every time I touch my hair. Not a repurchase. Naturalee Hiar Care Olive & Jojoba Buttercream: I ended up using this as a body butter because I don't do very many dry styles anymore. It worked well for that, but I don't think I'll repurchase. Oyin Handmade Honey Hemp: I used to love this! I got a new bottle last year, but it's not the same anymore. The one I had in 2011 was thicker and had more slip. The one I got last year would run out of my hands. I had to move quickly if I wanted it to make it to my hair and not the shower floor! Not a repurchase. 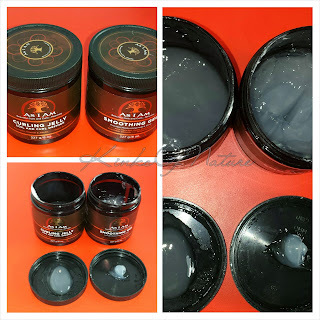 Shea Moisture African Black Soap Purification Masque: This is a long time favourite of mine. It's great for detangling, co-washing, and deep conditioning. Definitely a repurchase.